View cart “Orcon “Classic” Cartridge 310ml” has been added to your cart. 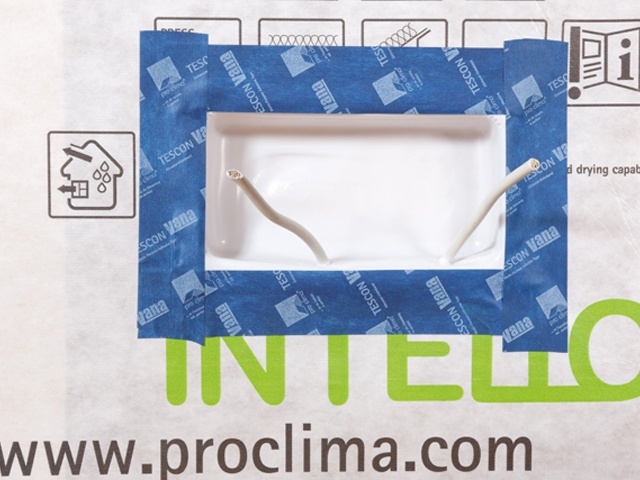 INSTAABOX houses the electrical flush box to provide a wall to air sealing barrier. It is for power points and light switches and is fitted into the INTELLO layer by using TESCON VANA to create a seamless air-tightness system.